Horse lovers are some of our earliest and most loyal customers. In addition to the multitude of uses mentioned for pets, there are some skin conditions unique to horses and ponies that Nature’s Aid is especially beneficial in helping to soothe and heal. Our Natural Equine Pet Care provides riders and trainers alike with a natural solution for their equine skin’s needs. Mange: Dermatitis caused by mites, which can cause intense itching, sores, red skin patches, and hair loss. Although it looks a lot like mud fever it is more common in the fall and winter months. Nature’s Aid can help soothe and heal damaged skin caused by mange while aiding in the healing process. Mud Fever: Also know as pastern dermatitis, is a bacterial infection that causes inflammation of the skin on the pastern and fetlock. Nature’s Aid can help soothe the inflammation and promote faster healing of the infection. Saddle Sores: Usually caused by poor fitting saddles and normally found around the withers, where the skin is thin and has less cushion. Nature’s Aid helps to soothe the tender skin and speed healing. Sweet Itch: An allergic reaction to midge bites, that causes extremely itchy skin, which leads horses to rub the affected area vigorously for relief, which can cause further damage to the skin. 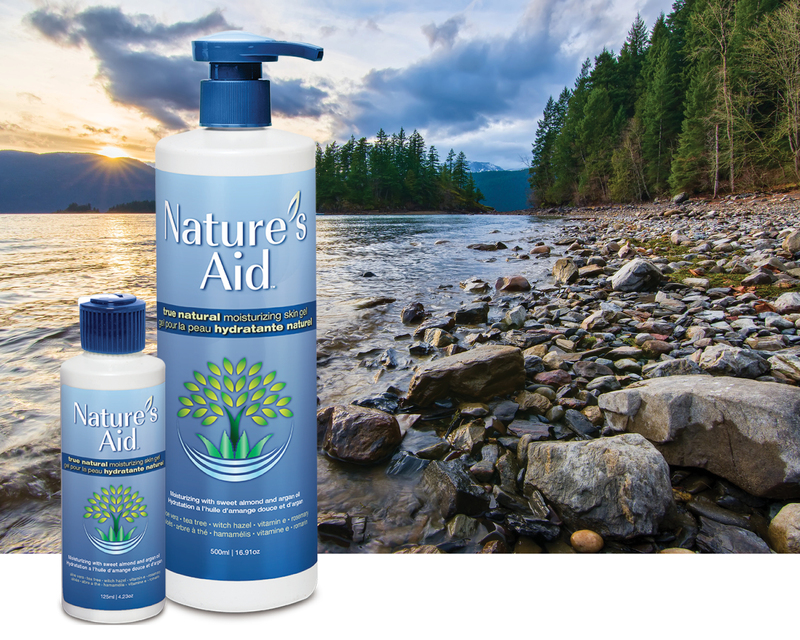 Nature’s Aid can help relieve the itch, as well as help to soothe and heal and skin damage caused by scratching. Rain Rot: A bacterial skin infection caused by the spores of Dermatophilus congolensis, which when exposed to prolonged periods of damp can lead to skin infection. Nature’s Aid can help speed the healing process and prevent the infection spreading from horse to horse. Ringworm: A fungal infection that causes lesions that can look very similar to rain rot. Nature’s Aid can be used to soothe the skin and speed the healing process. Warts: Also known as papilloma, they’re a skin growth that typically appears on the muzzle, lips, and ears. Although they usually resolve on their own, Nature’s Aid has been shown to speed up this process.